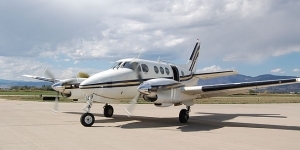 The Cessna Caravan C208 and Grand Caravan are considered some of the most economical single engine aircraft for charter and for sale. 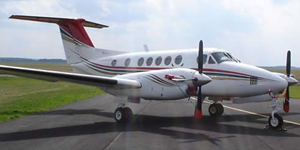 They are turbo prop planes so they are reliable and faster than most pistons, and can be chartered for an average rate of $1,075 per hour including fuel. 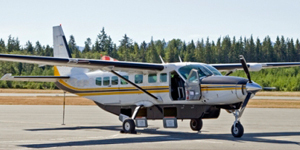 The Cessna C208B is best for shorter flights and are often used for hops between islands such as the Bahamas and Puerto Rico. 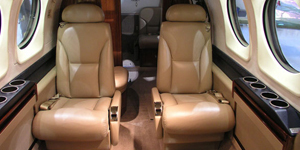 The Grand Caravan has a terrific baggage compartment specs and offers great performance for a single engine aircraft. 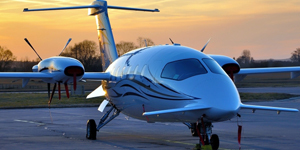 Since this aircraft is so reliable and inexpensive to charter, there are some operators who have upgraded their aircraft to seaplanes and have floats to land on the water or on a runway. 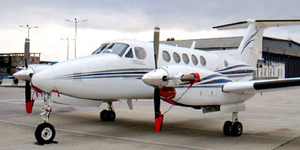 The Beechcraft B200 also known as the King Air 200 or the Super King Air is a twin engine turbo prop aircraft known for its reliability and cruising speeds. 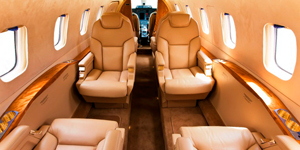 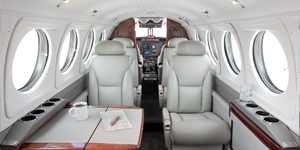 As you can see by the performance specs listed above, the hourly rate on this aircraft for charter is relatively low for the flight range, speed, and seating configuration, making this a practical and more competitive option when selecting an aircraft to charter. 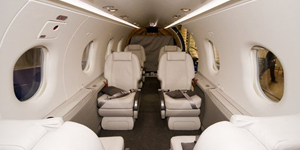 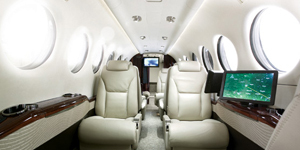 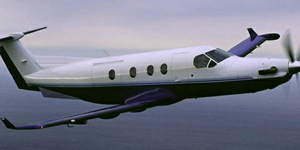 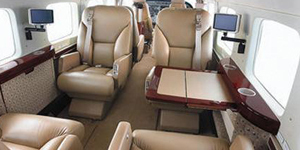 This is a terrific option for regional flights if you are in the market to purchase a plane for sale.